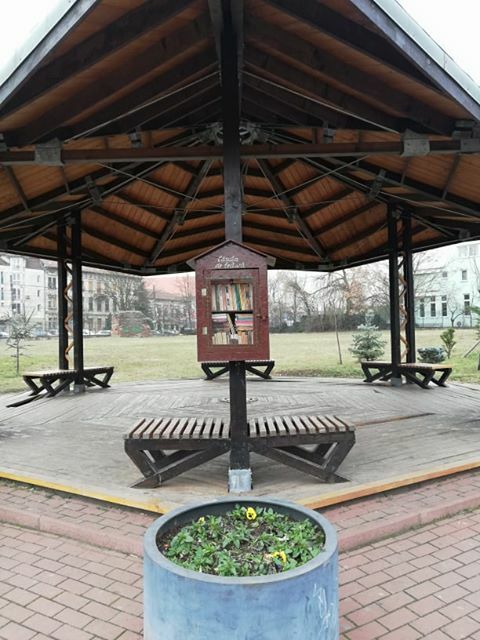 According to Adevarul.ro, which is a national newspaper, starting this spring, Timisoara will have its own free public “libraries” in parks. These “libraries” will consist of bookcases and an initial collection of about 200 books. The collection is expected to grow with the help of the public. 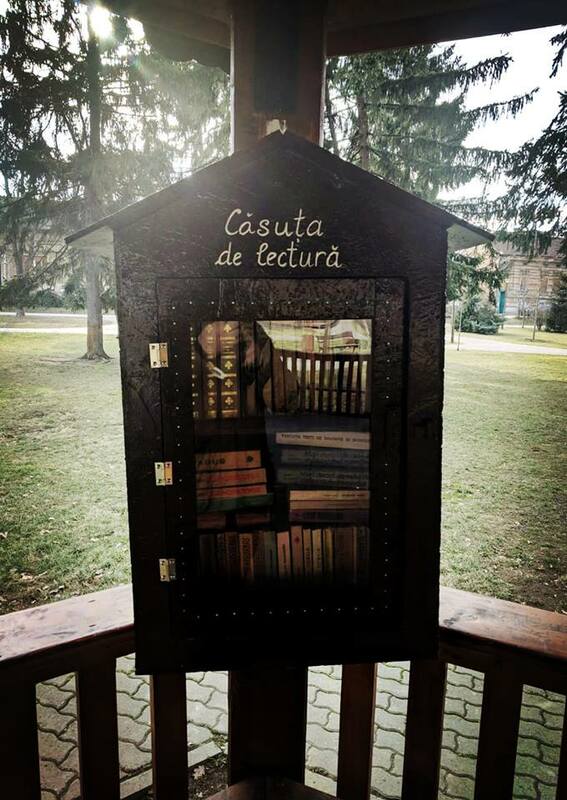 The idea behind this project is simple: borrow a book, take it back after you read it. If you want to keep it, just put back another book. 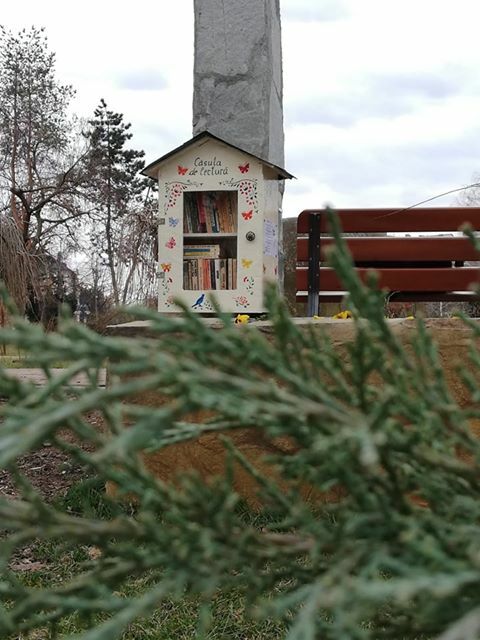 The project is a private initiative that was inspired by the idea of book-crossing, which already exists in various European cities. 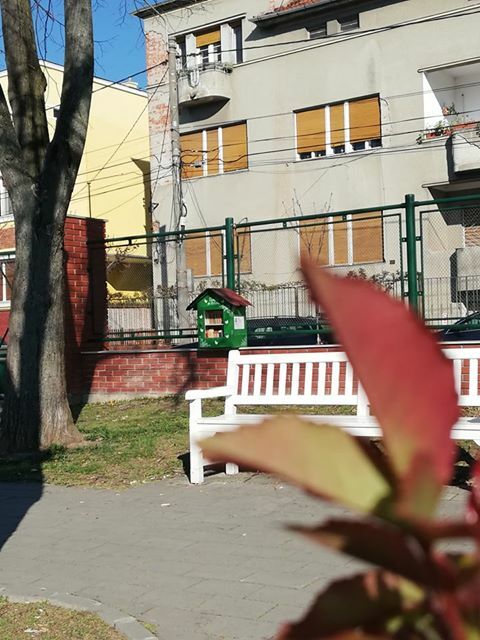 Although probably at first there won’t be many foreign-language (English) books available, we’re sure these will appear eventually, as the locals will adopt this new project. 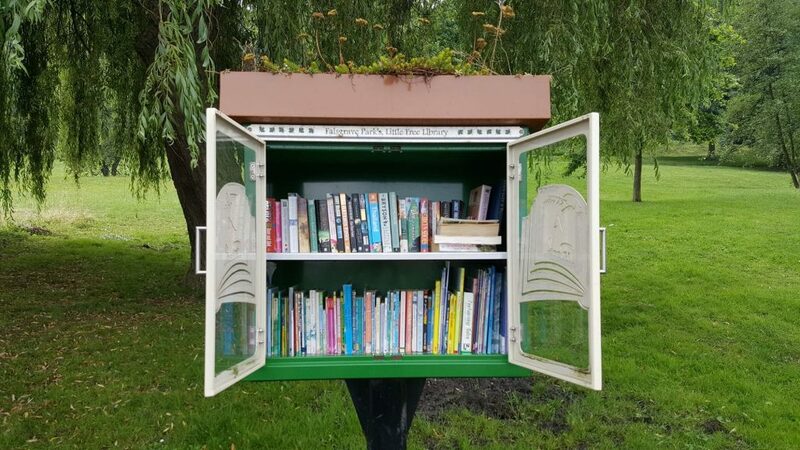 The outdoor bookcase concept, also known as “free open-air libraries”, was first implemented in 1991 in Germany and later adopted by other European countries like Austria, the U.K., Switzerland, and others. 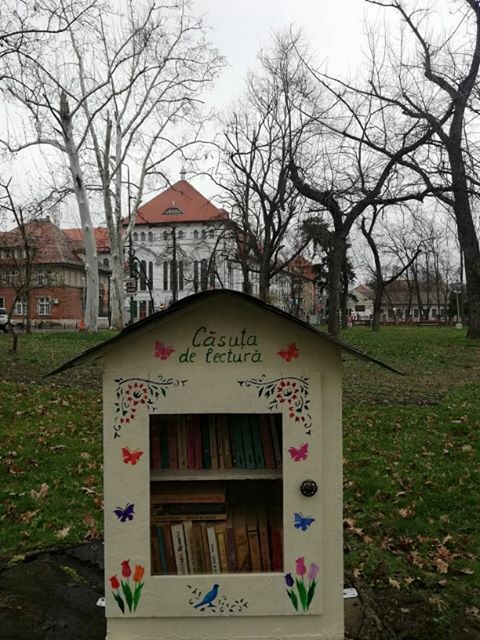 Who knows, maybe next time you visit Timisoara you’ll find something interesting to read. Where exactly can you find them?! See the address and the exact place of each one in the Timisoara Map section of our website.